Before I ever stepped foot inside the boundaries of the Lone Star State, I heard myths and legends of one yellow-labeled beer that I just had to try. People called it Shiner, and when I said I was moving to Texas, they would literally sigh and say how much they missed three things: barbecue (obviously), Whataburger, and Shiner. And it makes sense because though Lone Stars are every college student’s dream beer (cheap as hell), Shiner Bock is like Lone Star’s big brother. He knows what’s up. He had a man bun before man buns were in, and he shaved his hair off when they were cool. He doesn’t like to leave Texas because he knows it’s just better here. So, here are 18 facts about Shiner, the Bock and other flavors, because like everything you love, you should know a thing or two about it. 18. Spoetzl Brewery, where Shiner is made, is Texas’ oldest independent brewery, born on Jan. 19, 1909. The little brewery grew into a big attraction for the tiny town of Shiner. Although, it’s not the oldest craft brewery in the United States. 17. Spoetzl wasn’t always its name, though, as it began as the Shiner Brewing Association in the legendary community of Shiner, Texas. 16. 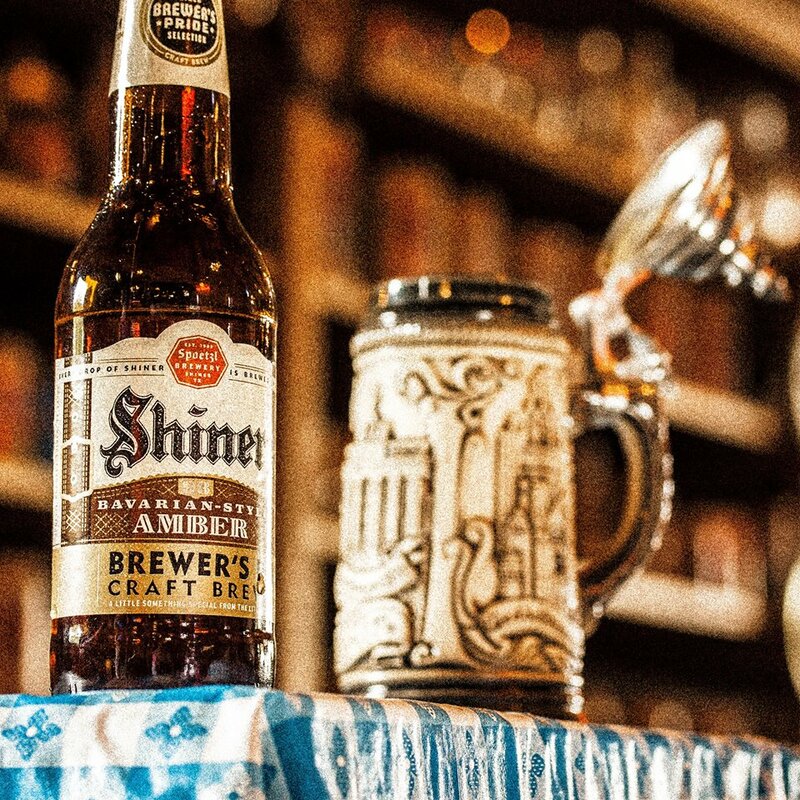 The Shiner Brewing Association was created because the German and Czech immigrants were just so damn homesick for the kind of beer they drank at home, they decided to make it themselves. Thank goodness they did, too. 15. In 1915, with a co-buyer, Kosmos Spoetzl, a brewmaster trained in Germany, bought the brewery and gave it his last name, but he still remained true to Shiner and kept the beers named after their precious town. 14. Where else did Kosmos work? Cairo, Egypt – and he made his way to Texas in search of better weather for his health. 13. Spoetzl Brewery survived Prohibition by making something known as near-beer, which is basically a low-alcohol malt beverage that kept the brewery from closing down, something only four other Texas breweries could do. 12. Spoetzl still keeps it simple, however, and only brews nine beers year-round, while adding four seasonal beers each year to the mix. Some notable seasonal beers include Shiner Prickly Pear, Ruby Red Bird, Birthday Beer, Wild Hare, White Wing and Bohemian Black Lager. 11. The most popular Spoetzl beer? Shiner Bock, hands down. Brewed since 1903, its crisp, clear taste and deep amber color combined with its light hop make it an ideal choice for any weather, but especially summer days. 10. Crazy as it seems, Shiner Bock was only made during Lent for its first few years, produced seasonally. The people demanded the Bock year-round, and lifetime production was born. 9. 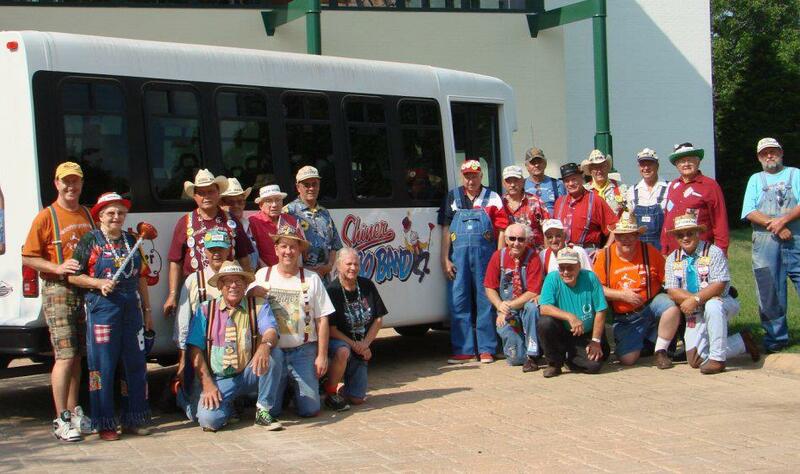 The town of Shiner, Texas only has 2,069 residents and in true small-town Texas style, they have their own band, the Shiner Hobo Band, a group created after World War I. 8. Spoetzl came up with the brilliant idea to start passing out Shiner Bock behind the Shiner Hobo Band playing parades around town. Eventually, a partnership born and the band got a Shiner keg for each performance. 7. 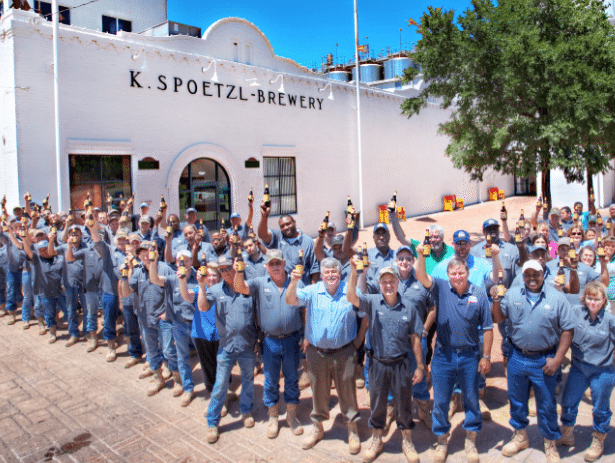 There have only been six brewmasters at Spoetzl, despite its 107-year history. And each one has run the brewery to perfection. 6. 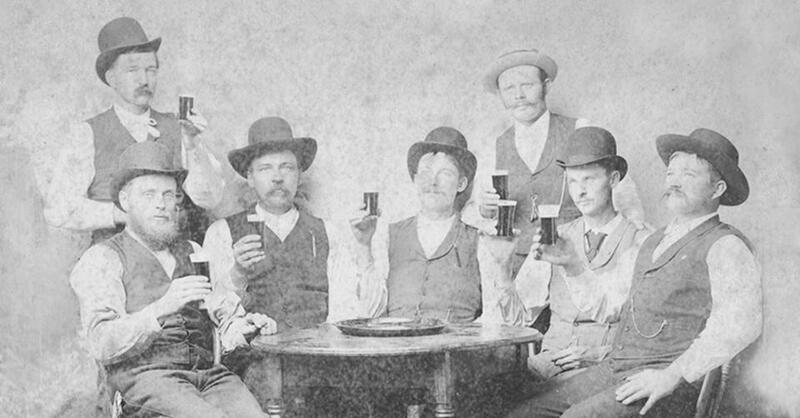 Spoetzl started distributing Shiner Bock nationally in 1991, exclusively first to Nashville. That’s right, for its first 82 years, if you didn’t live in Texas, you were SOL. Today, the company distributes to every state except Hawaii. 5. One of Shiner’s most notable television appearances from the show Weeds, where an older Zach Morris is seen carrying a case into his bar. 4. Jason Aldean tried to make a song with Shiner Bock in the lyrics, but after a product deal fell through, so did those little words. 3. At Austin City Limits in 2008, Spoetzl was shunned and Heineken was chosen as the official sponsor. So the famous Texas brewery did what any excellent company would, and made koozies that looked like Shiner Bock labels for customers to slip right over those pesky Heinekens. 2. 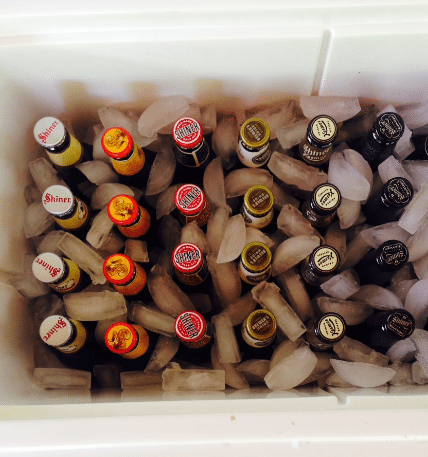 On Yummly, a recipe search engine, there are 46 recipes that feature Shiner Bock. That doesn’t even scratch the surface of the amount of recipes that are probably out there.